CM14 CyanogenMod 14 Nougat List of All Devices Getting Update. As we know Google recently released Latest Android 7.0 Nougat, initially Official Android 7.0 Nougat is only available for first Nexus devices only and drastically it will release on other devices. CyanogenMod | Android Community Operating System, CyanogenMod are most popular and trusted community over the web which provides the best alternative to pure Android experience with the latest updates. Custom Rom for Samsung devices/android phones CM14 Cyanogenmod 14 Nougat. Custom Rom for Moto/Motorola devices/android phones CM14 Cyanogenmod 14 Nougat. Custom ROM for Lenovo devices/android phones CM14 Cyanogenmod 14 Nougat. Custom Rom for Xiaomi phones Android devices CM14 Cyanogenmod 14 Nougat. Custom Rom for OnePlus smartphones/android devices CM14 Cyanogenmod 14 Nougat. Custom Rom for Oppo camera android smartphones/android devices CM14 Cyanogenmod 14 Nougat. Custom Rom for LG devices CM14 Cyanogenmod 14 Nougat. Custom Rom for Micromax smartphones/android devices CM14 Cyanogenmod 14 Nougat. 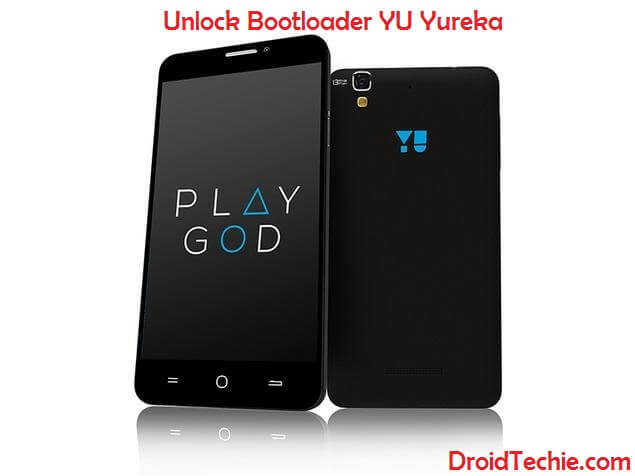 Custom Rom for YU smartphones/android devices CM14 Cyanogenmod 14 Nougat. Custom Rom for LeEco smartphones/android devices CM14 Cyanogenmod 14 Nougat. These we some of the major brands which are getting customs Roms based on CM14 CyanogenMod or support as CyanogenMod. Also, Read Android 7 Nougat Google much awaited OS Released. If your device is not listed here? Let us know your device details we will do some research and let you know if you have any changes of getting updates or not. Having queries? Please let us know via comments below. What i falsh cyanogen mod 14 for mmx unite 4 pro??? You can search on XDA forum for cyanogenmod custom roms. Where could I find CM14 for Lenovo Vibe Shot? We will be soon adding CM14 Lenovo custom rom soon. We will send email to with the cm 14.1 working link for Micromax unite 3 q372. I’m having ZTE Z9 mini model can you explain how to root my mobile?? ?